Ahead of Monday's show, I'm A Celebrity star John revealed he would meet Rochelle for the first time hours before the show airs. 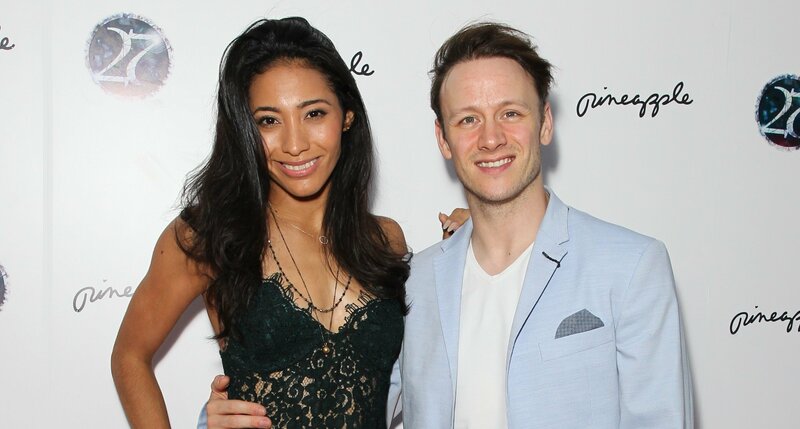 Speaking to The Sun, John said: "On Friday I hit it off with Emily [Atack] who I know like the back of my hand. "I have only watched Rochelle on TV in a couple of things she's done, so this is a new team-up for us. I won't get to meet up with her until the day we go on air. "I can't wait because she's experienced and knows what she's doing. It'll be interesting to put us together and see the dynamic. The audience will be watching us getting to know each other during the course of Monday." While many loved John and Rochelle hosting the show, others weren't so keen. One person said: "John barrowman is awful presenting #thismorning he’s too much and can’t be serious." 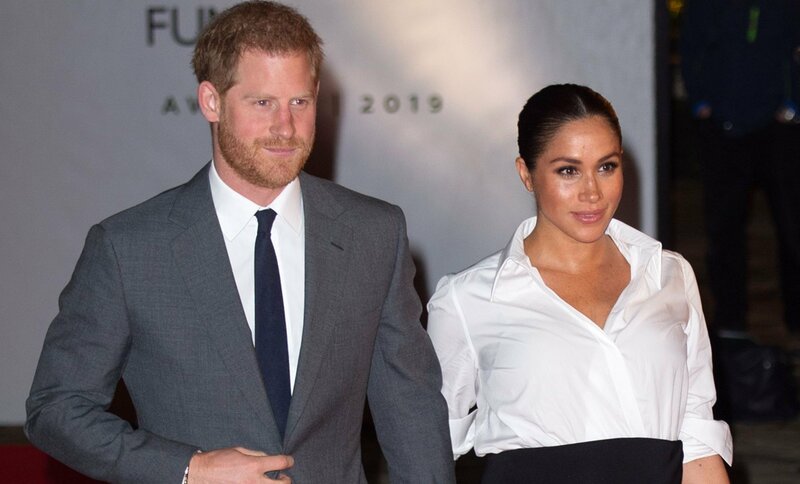 Another wrote: "Getting ready for #ThisMorning going to need more than this to stand Rochelle and John," alongside a video of them pouring Jack Daniels into their drink. A third added: "Barrowman and Rochelle on #thismorning, thankfully I’m going out at half ten." 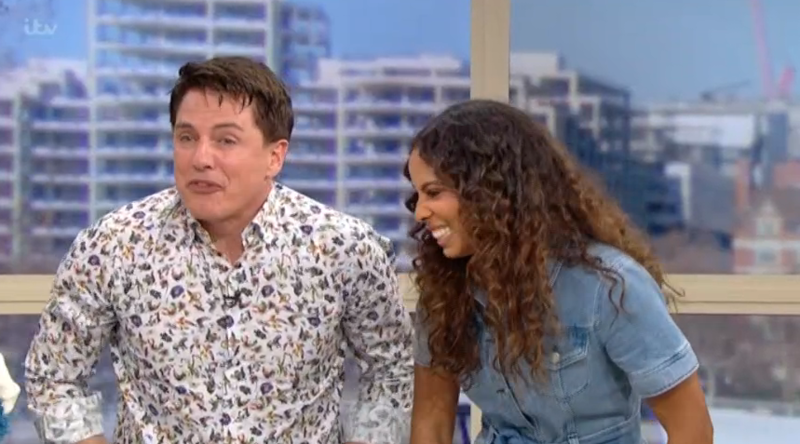 One person tweeted: "I cannot tell you how amazing my mornings are with @JohnBarrowman hosting @thismorning. Please hire John permanently, he lights up the whole room. Sending my love #ThisMorning." Another said: "Definitely a good way to start a Monday! #ThisMorning," while a third wrote: "Lovely to see John again and Rochelle you are fab too, so perfect morning for me."